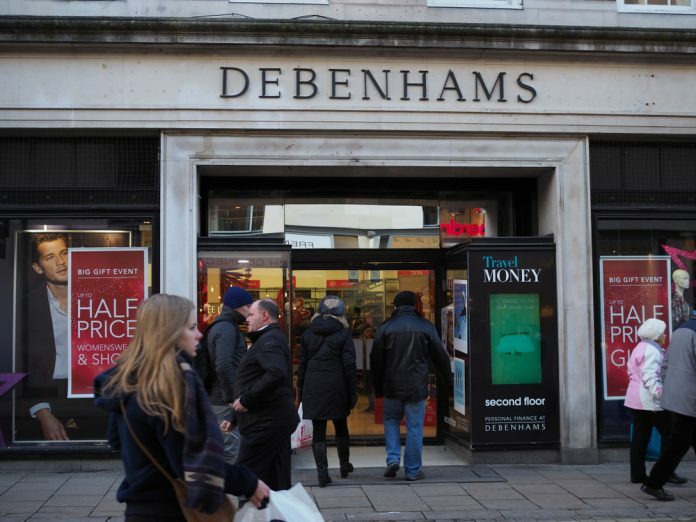 Debenhams (LON:DEB) shares tanked in early trading on Monday, after the company was forced to deny claims that it was dealing with a “cash crunch” that had affected the insurance offered to suppliers. 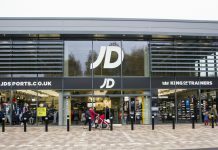 Over the weekend The Sunday Times reported the company was in difficulty, after insurers reduced the coverage on Debenhams suppliers. Euler Hermes, a leading insurer, as well as Coface and Atradius are amongst those said to have decreased their coverage. A spokesman for the retailer denied the claims, saying it was in a “healthy” cash position. He said: “Debenhams has a healthy balance sheet and cash position. All the credit insurers continue to provide cover to our suppliers and we maintain a constructive relationship with them. 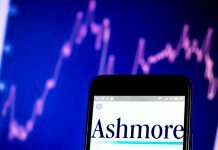 The news comes just a month after the group announced that it was considering an asset sale, on the back of a third profit warning. 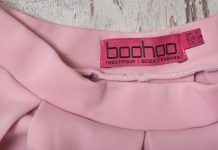 Shares in Debenhams (LON:DEB) are currently trading down 5.78 percent at 13.86 (0941GMT).